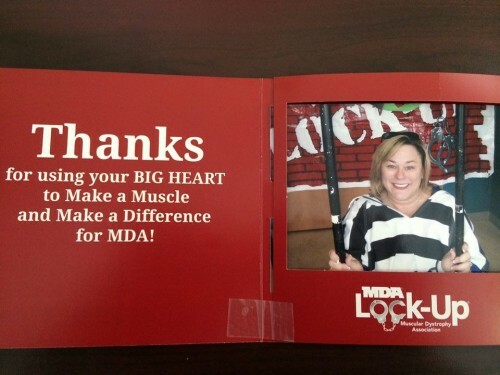 Our very own Donna Beeler Hensley is pictured here. 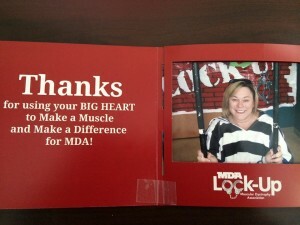 This cause helps raise money for Muscular Dystrophy. Muscular dystrophy (MD) is a group of muscle diseases that weaken the musculoskeletal system and hamper locomotion. More about it here.